Finally, a use for QR codes! 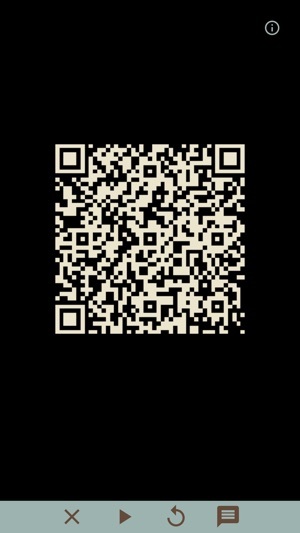 Scan a QR code and watch it explode into a simulation of cellular life, using the simple rules codified by British mathematician John Conway in 1970 known as Conway's Game of Life. 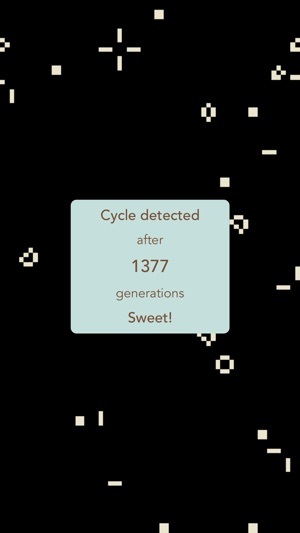 See how many generations it will go before dying out or hitting a cycle! It can even be used as a QR code scanner! Find out what secret messages are buried in those crazy codes. It’s fun and works well. But there just isn’t enough QR codes to make it practical.